The beautiful Car Perfume is splendid. Sparkling crystals makes this perfume bottle a true collector's item. Brilliant design and ingenious technology make it different from ordinary ones. Lifelike design is really a good decoration in your car, office or at home. 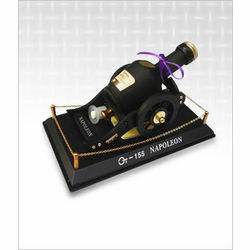 This perfume bottle is a good gift choice in any special day.